Is Cholesterol Really the Villain We Make it Out to Be? 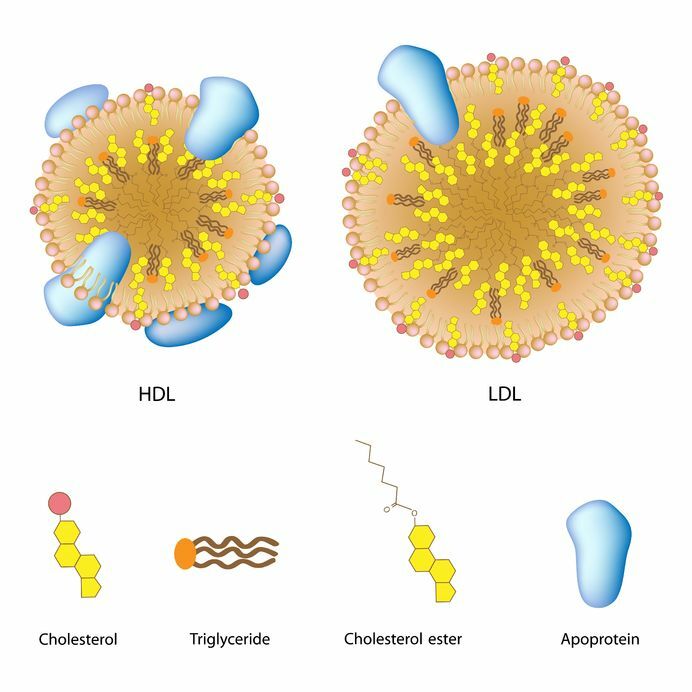 We have been indoctrinated for years to avoid cholesterol, but what if we have been taught wrong? Cholesterol is, in fact, an essential building block for the body and is key to good health. What it all boils down to is what we include, or leave out, of our diets. Modern science puts and an ancient medical miracle under the microscope and verifies the ancient wisdom of Natural Healthcare Practitioners in the process.